Even the closest of families will experience periodic conflicts. It is well-established that health crises and declining health are a significant source of misunderstandings in many relationships, and families are no exception. It is no surprise that conflicts about the care of aging parents are among the most significant conflicts any family will ever face. These arguments can reduce adult siblings back to their childhood conflict resolution abilities when fighting and yelling were the norms on the playground. The last thing most parents want to see is their children fighting once again! These tips and ideas will help you resolve conflict within your family about how to care for a loved one and develop a plan for problem-solving related to their care in the future. The first step to working with your sibling or stepsibling to resolve the conflict about your parents’ or step-parents’ care is to understand where the other person is coming from with their beliefs and opinions. Some family members may have opinions or beliefs that are based more on fear than reality. An example of this would be the sibling who thinks that home care services “won’t be enough to help” a relatively independent parent. Providing accurate information about elderly care services is essential to allay these fears and help reduce conflict. A distant sibling who is unable to engage in caring for elderly parents long distance may have responses or take actions that come from a place of self-defense or even guilt. The sibling closer in proximity may feel micromanaged as the sibling who is further away tries to “act through them” or direct their choices and decisions. The nearer sibling may feel disproportionately burdened in caring for their parents and may be more in favor of seeking additional support to care for them. Regardless of your geographical proximity to your aging parents, you likely have a great interest in their care and well-being. Channeling this love and concern into making collaborative decisions for their care is the best way to show your aging parents that you are there for them. Another area of significant conflict when it comes to the care of elderly parents stems from the following simple question: what would the parent want if they were able to tell me? Often, the most difficult decisions about relatives and their care come about when a decision must be made quickly, and the person is incapacitated or otherwise unable to express their wishes. During these conversations, it is important to remember that emotions are running high and to keep your vocal tone modulated. Trying to keep things calm and express support for others even when you disagree with them will go a long way toward keeping the peace and working forward for a successful solution. For some elderly parents requiring a higher level of care, 24 hour care at home may be appropriate. Though costlier, it has been found that more than 90% of older adults in the United States would prefer living at home as opposed to moving into assisted living or a skilled nursing facility. Balancing the cost of care with the quality and level of care provided is essential for decision-making for the care of your aging parent. It is critical to maintain financial stability and solvency while also ensuring their medical, social and emotional needs are being satisfied during their golden years. However, this is far from the only decision you will have to make concerning them. Some other decisions you may have to make relate to their resuscitation status while in a hospital, who is the decision-maker for their medical and financial affairs, deciding what to do with their home, material possessions and pets if they are unable to care for them, and so much more. Making decisions related to caring for an elderly parent is never easy. 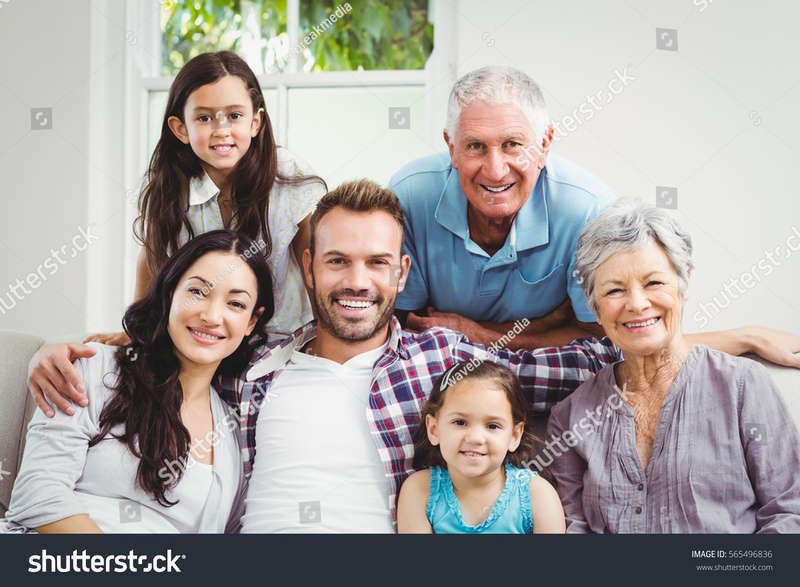 Using the best practices from conflict resolution and trying to develop a genuine understanding to the wants, needs, desires and motivations of all parties will help immensely in developing a plan of care for your aging parents, along with decreasing friction within your family. Keeping your discussions civil and calm will go a long way toward promoting cooperation in planning for the care of your parents, and reduce the stresses of caregiving.